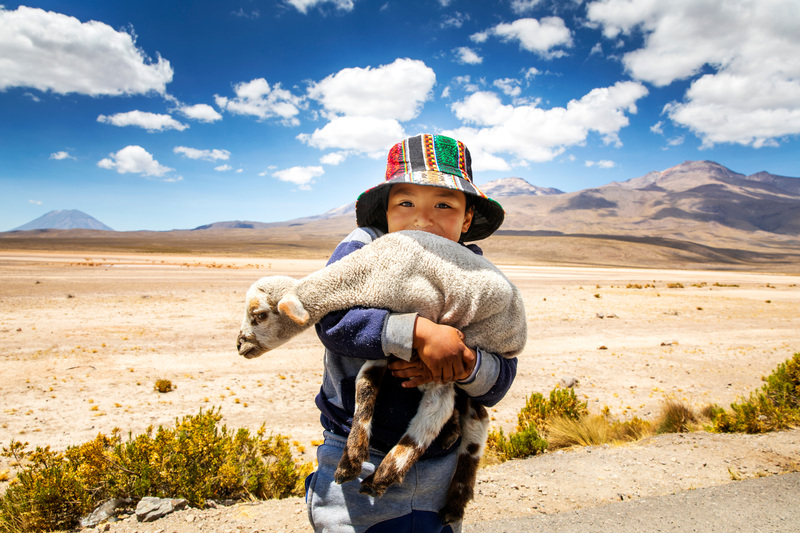 Altitude sickness - Global Happiness Family - Traveling family finding sustainable development goals around the world. In spite of our name, traveling the world is not only happiness all the time. It’s still living life, so we also have bad days sometimes, but we follow our path. We got struck by altitude sickness on our trip to the Colca Canyon. 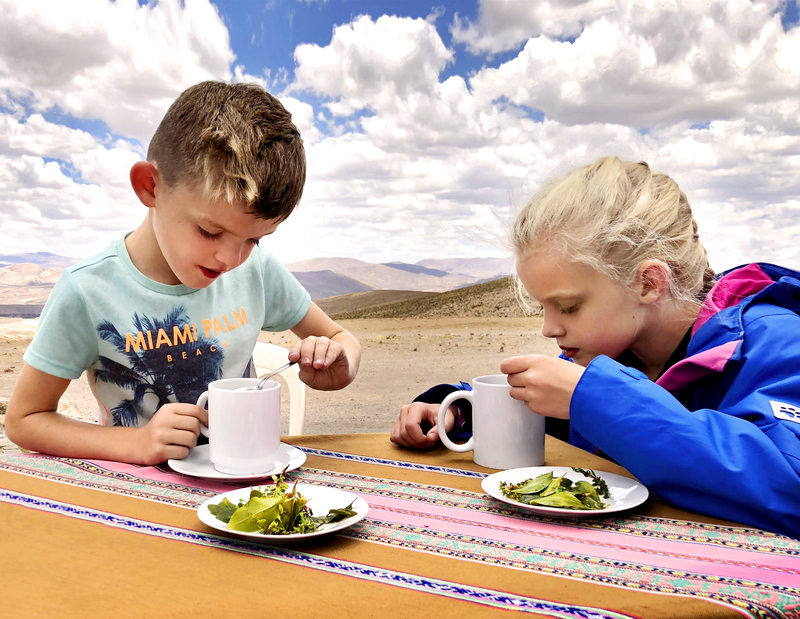 Drinking Coca tea relieves the symptoms of altitude sickness and many Andean indigenous people use the tea for medicinal purposes.